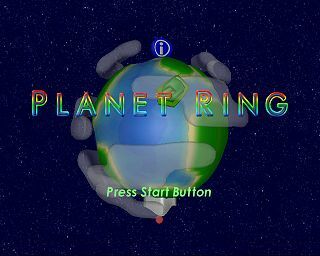 Online Dreamcast game Planet Ring has been brought back online thanks to a talented bunch of Dreamcast enthusiasts. The fine people at DC Emuluation have managed to develop a custom piece of software called The EarthCall Project which bypasses the need for a Dream Key and allows you to play Planet Ring on private servers. This entry was posted on Thursday, June 13th, 2013 at 12:21	and is filed under News. You can follow any responses to this entry through the RSS 2.0 feed. Both comments and pings are currently closed.